Apex Legends Battle Pass System Detailed, New Legend Incoming | Nerd Much? Apex Legends has put its own twist on the battle royale genre, but when it comes to the game’s upcoming Battle Pass system, they’re sticking with what works. EA and Respawn Entertainment detailed the first season of the Apex Legends Battle Pass today. And the duo has confirmed that their take on the Battle Pass system is essentially identical to what Epic Games has utilized to great success in Fortnite. 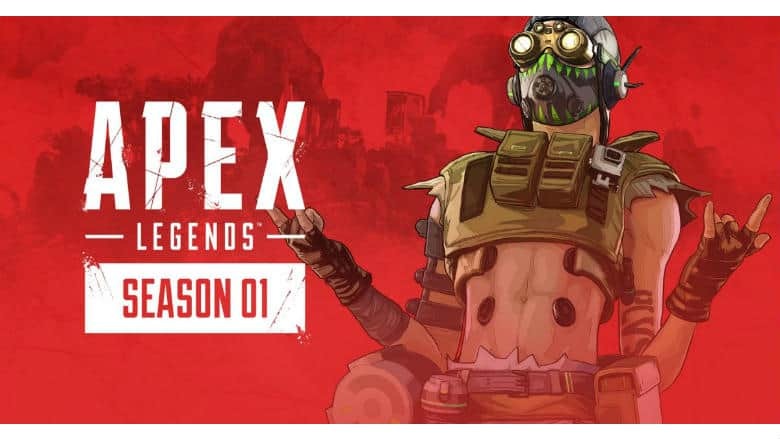 Also similarly to Fortnite, the Apex Legends Battle Pass will cost 950 Apex Coins ($9.50). A Battle Pass bundle is available too for 2,800 Apex Coins. It nets you the Battle Pass and the first 25 tiers unlocked automatically. Respawn also stated that players that complete the Battle Pass through tier 97 will have earned themselves 1,000 Apex Coins via unlocks – thus paying for the Battle Pass in itself. Respawn did state that they have “a lot of cool ideas in the works” for the future of the Apex Legends Battle Pass system. They suggest that they intend to innovate the Battle Pass system in future seasons. So even though it may resemble Epic’s Fortnite Battle Pass for now, it may start to deviate from that model in future seasons. You can checkout first hand what’s available as rewards within Season 1 over at the game’s website.